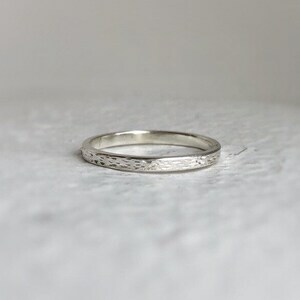 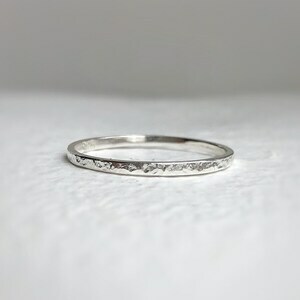 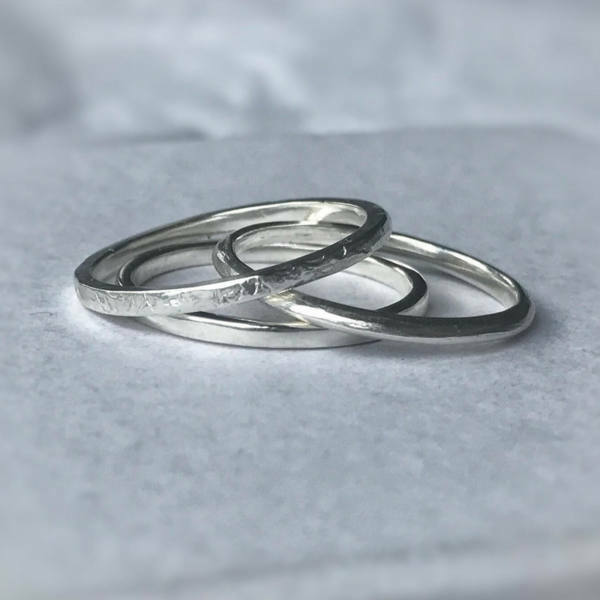 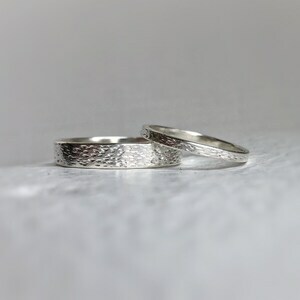 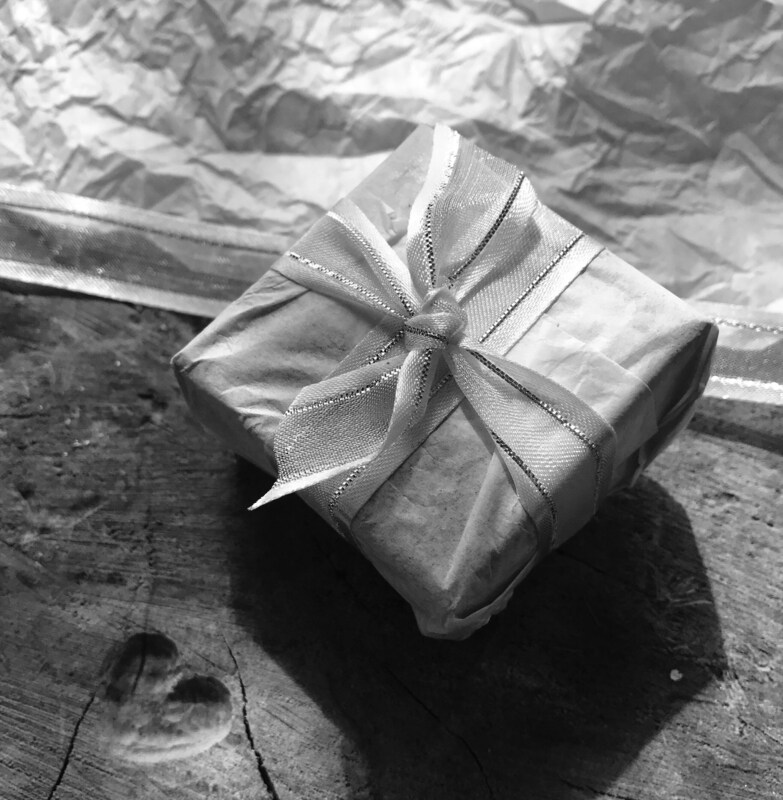 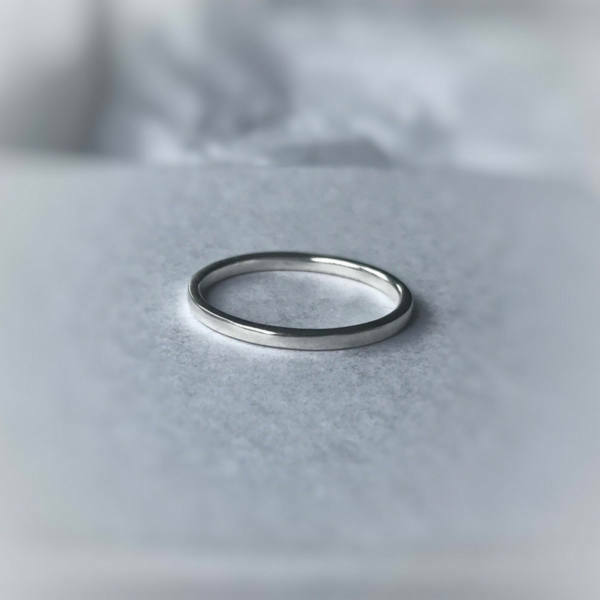 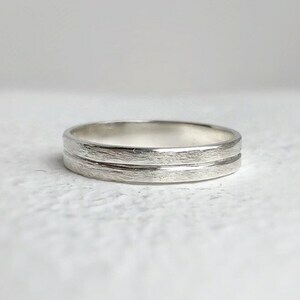 Thin wedding ring - Sterling silver wedding band, minimal silver. 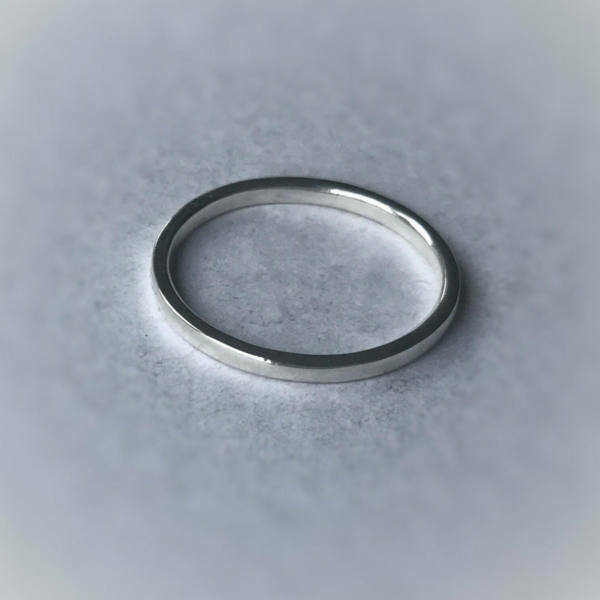 Polished thin band 2mm wide 1mm thick comes in a range of sizes. 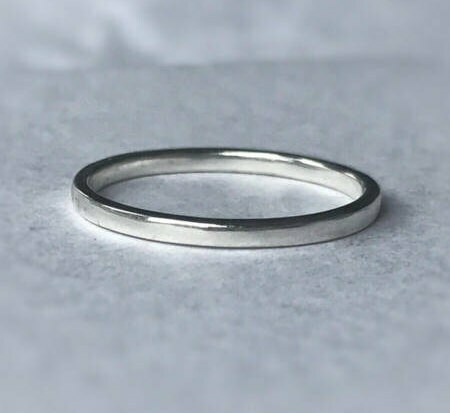 Thin hammered wedding ring - Sterling silver wedding band, minimal silver band, wedding ring for her.